Thomas Jay Barrett Jr. has been practicing in the area of financial planning and investment asset management for more than thirty years. He was among the first of the group of CPAs in Colorado to qualify for the designation of Personal Financial Planning Specialist granted by the American Institute of Certified Public Accountants. In his practice as both a CPA and an Attorney he has focused on coordinated tax and financial planning for wealthy individuals, families and closely held corporations. In addition to asset management, his practice has included tax, estate, trust and probate matters. 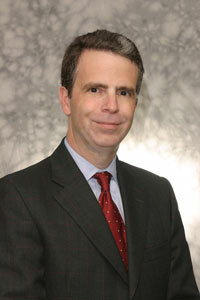 He has served as an attorney, arbitrator or expert witness in more than 200 cases involving financial matters. Tom continues a limited legal practice in the estate and trust area through Thomas Barrett & Assoc. P.C as well as being a member of Helm Investment Management, LLC. Tom also serves as a private trustee for clients and is a current or prior member of the boards of numerous non-profit organizations. 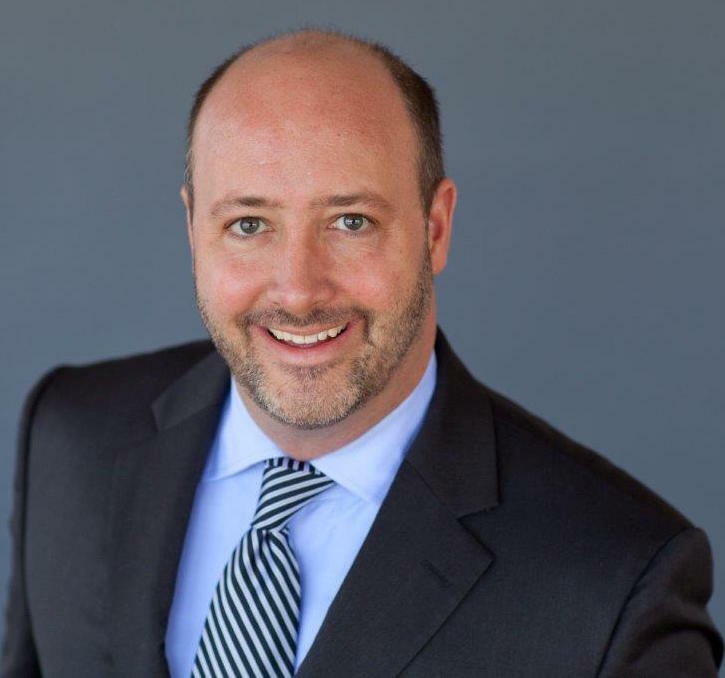 He has served in various roles with his present and prior professional associations which include the Colorado Society of CPAs, the AICPA, the Colorado Bar Association, the American Bar Association and the American Association of CPA/Attorneys. He is also an active member of the Colorado Mountain Club and the Marine Corps Association. Tom graduated from the University of Michigan in 1968 with a major in English and minors in psychology and economics. He became a Marine Corps officer and served in Vietnam primarily with the 3rd Battalion, Fifth Marines. He continued in the USMC active reserves until 1976. Tom received both a Masters Degree in Accounting and a Law Degree from the University of Denver. 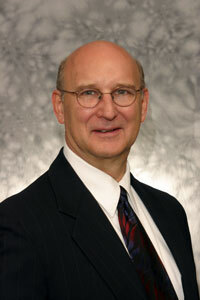 He began his practice in Denver as a member of the audit staff at Ernst and Ernst. He later joined the tax department of Price Waterhouse which he eventually left to begin private practice. Tom is an avid skier, hiker, white water canoeist and yoga aficionado. He is a long time and continuing volunteer with the Episcopal Diocese of Colorado, The Colorado Episcopal Foundation and St. John’s Cathedral. Tom and his wife’s avocations are literature, theater, opera and travel. Peter Quinn has worked in the investment industry for nearly two decades, with job roles ranging from sell-side investment banking to buy-side investment management. Peter began his professional career in New York City, structuring leveraged finance transactions for a large international investment bank. Desiring to return to his hometown of Denver, Colorado, Peter resigned from that position to work on the buy side as a fixed income analyst for the U.S. subsidiary of one of Canada’s largest insurance companies. Following that position, Peter moved to a boutique investment management firm, where he worked as an equity analyst for a little over a decade before joining Helm. Peter graduated from Cornell University in 1997, earning a Bachelor of Arts degree in English, with distinction in all subjects. At Cornell, Peter was a Cornell Tradition Scholar and received the Cornell Distinguished Service Award for three consecutive years. Those awards recognized his extensive involvement in giving back to the Cornell community during the time of his undergraduate study. In 2006, Peter was awarded the right to use the Chartered Financial Analyst (CFA) designation. Beyond his professional and civic commitments, Peter enjoys all things Colorado and can often be found hiking, skiing, enjoying a concert at Red Rocks, or taking in a summertime Rockies game. Above all else, he enjoys sharing these experiences with his lovely wife and extended family throughout Colorado. Vale Blackstock joined Helm as Administrator in 2012. She has a varied work background with a strong emphasis in mortgage banking and real estate law. Vale is responsible for setting up new accounts as well as providing on going client account support. She also helps manage the day to day operations of Helm. Vale, a Colorado native, briefly lived in London but quickly returned to our beautiful state. She lives in Denver and is the mother of 2 adult children.